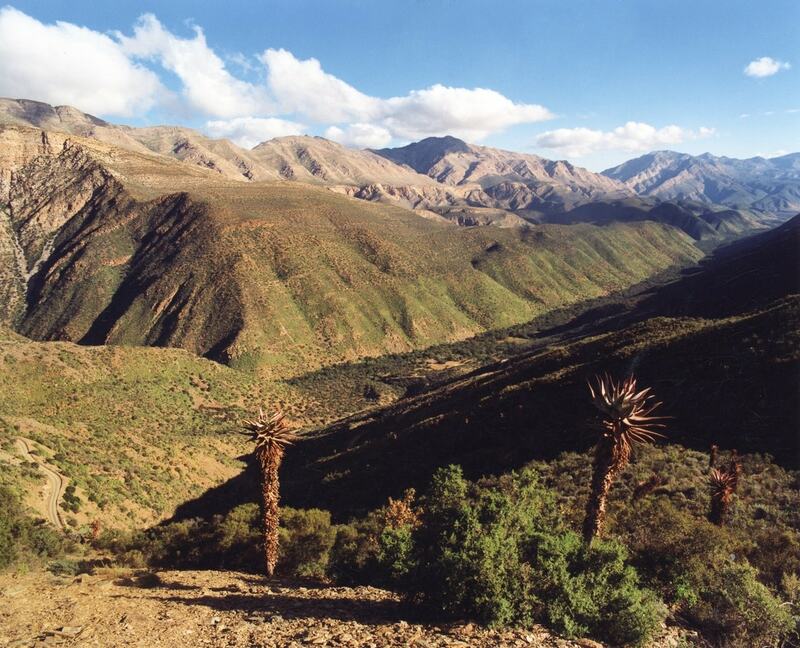 If you love dramatic mountain vistas, a drive – or even better, a hike – through the Swartberg should be on your bucket list. Slingsby Maps have recently released an updated Swartberg & Klein Karoo Map that features no fewer than 28 mountain passes, plus the four-day Swartberg Hiking Trail. While not for the faint-hearted, the trail offers views that are worth the extra effort. You can now download the trail map for free! 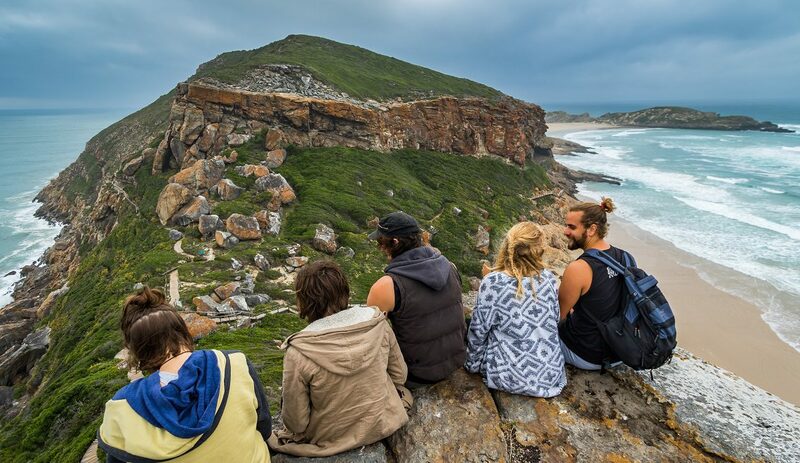 With estimated hiking times, route markers, GPS coordinates and where to get water, the map makes exploring the incredible Groot Swartberge easier than ever. Wild chatted to Slingsby Maps’ cartographer, Peter Slingsby, to find out more. 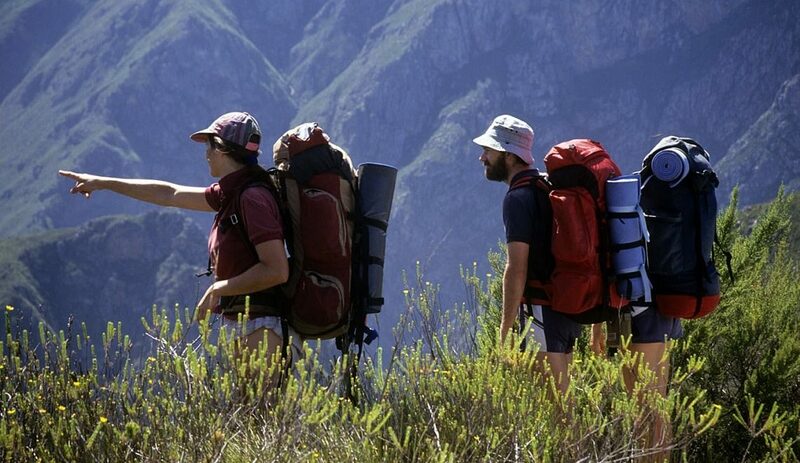 Peter walked the Swartberg Hiking Trail when it was first opened in the 1980s. He also drew the original trail map and has been in love with the area ever since. 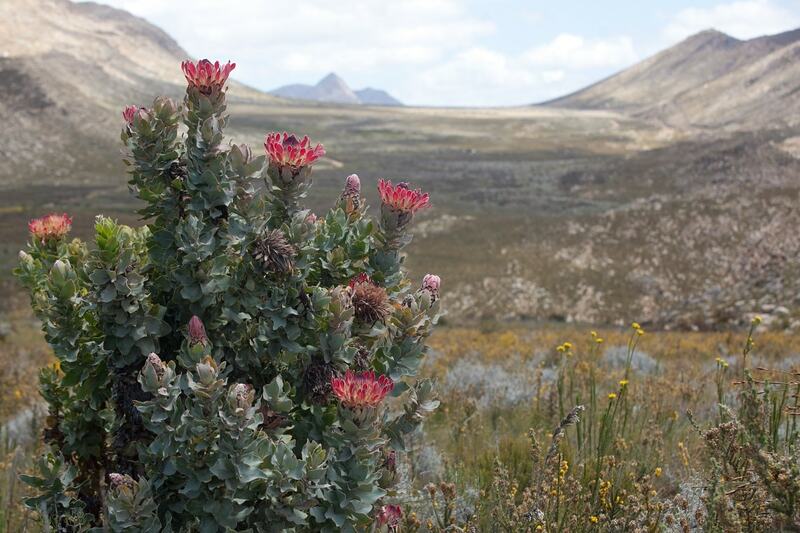 What makes the Swartberg so special? 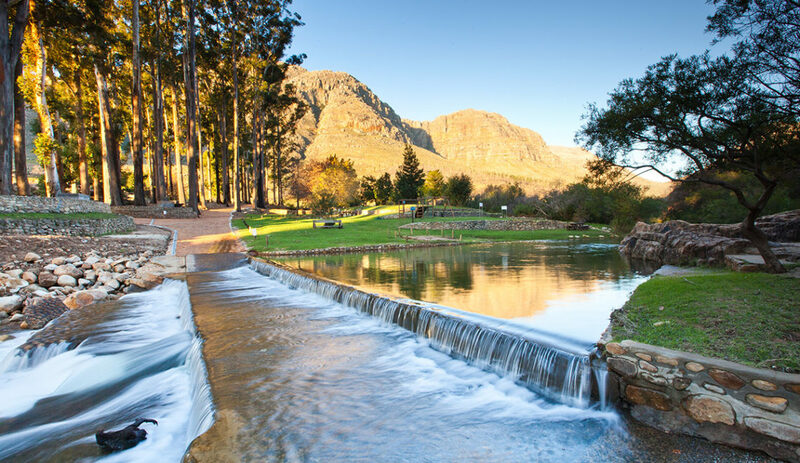 The Swartberg is one of the most hauntingly beautiful parts of the country, and with so many unexpected nooks and crannies, you can spend months exploring it all. The original road research took nine weeks, split into three sessions, and we loved every minute of it. Around almost every corner is an unexpected surprise: from wildlife (kudu, foxes, leguaans, otters) and the highest, most dramatic mountains in the Cape to the gorgeous endless vlaktes and vistas of the Karoo. The vegetation, the birdlife, and the goggas at your feet, inhabit a fascinating, different world all the way from the grasslands of the northeast to the forests of the coast. Who will benefit from the map? Tourists who want to explore, of course. There is no other comprehensive map of the region. The map is not only a guide to the area, but also to a host of wonderful places to stay. The map exposes the public’s gaze to the reserves of the area, and so there’s an ultimate benefit to conservation, too. 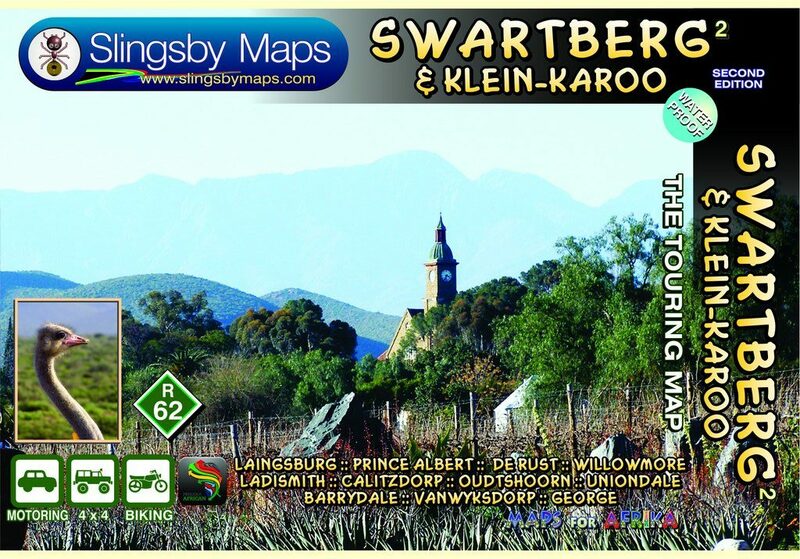 We can download the Swartberg Hiking Trail map at no cost? The main, printed map scale is too small for hiking. 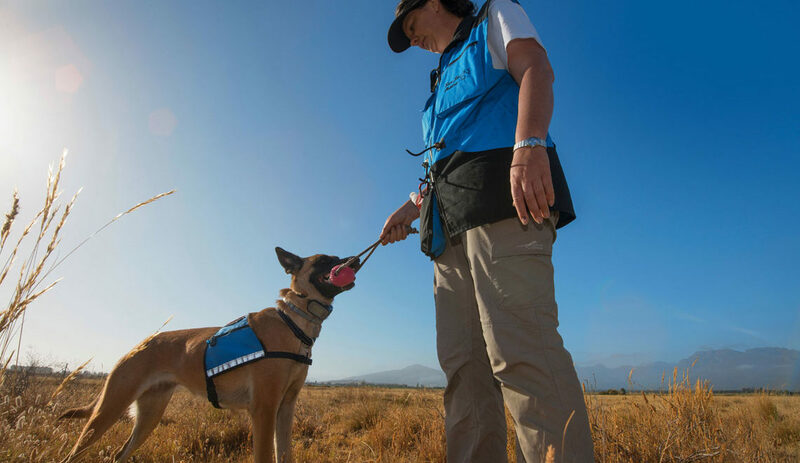 The downloadable hiking map, however, shows at a much larger scale all facilities, routes, waterpoints, view sites, distances, and even GPS coordinates. A few of your favourite spots on the trail? I think the huts. The views over the Great Karoo from the jeep track, and the unique Swartberg fynbos, of course. Due to flood damage construction on Swartberg Pass, the pass will be open over weekends only (including Fridays) until further notice. The following times apply: CLOSED on Mondays at 07:30 until Thursdays at 17:00, and OPEN on Thursdays at 17:00 until Mondays at 07:30.